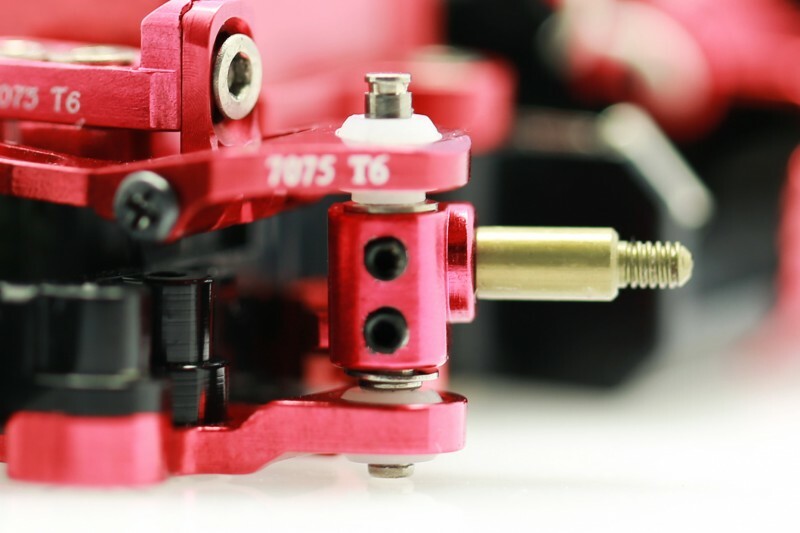 New knuckle with unique “knuckle lock function” which can reduce majority of play of front suspension so as to improve car handling. Two small screws were planted into each knuckle to ‘lock’ its position on the king pin (i.e. knuckle lock function). 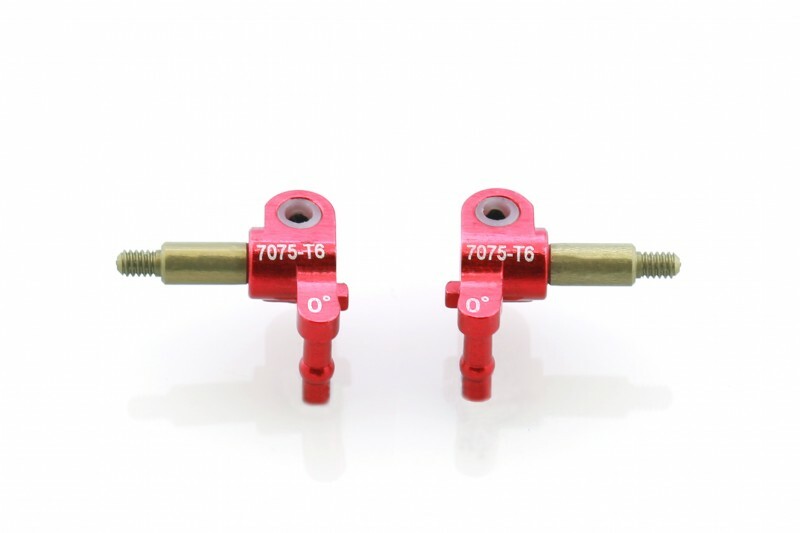 The benefit of which is moving parts of front suspension is reduced from stock set up’s three (knuckle, pin & ball) to currently two (pin & ball only). The play is reduced further in using 3mm inner diameter bearing (vs stock ones 2mm bearing). Both of them together are able to substantially reduce play and provide better driving experience. Note: A hexagon wrench is included. The winner of the fifth round of Vedano al Lambro 1/10 Touring championship in the EP 13.5 No Timing category is Gianluca Radaelli (T4 Xray-nVision-RSD), the driver of Minizracing Team. The driver Stefano Bizzocco (VBC) from Turin moved up to second place, on the third place is Carlo Parravicini (T4 Xray-nVision-RSD) the driver of Minizracing Team. Very interesting is the result of Davide Gianuzzi in his first Touring Race using CSO One car and upgrade RSD and battery nVision, he finished on the fourth place. on the third place is Uccheddu, his debut with the Italian RC, who won the fastest lap of the race and one of the four final set. The driver La Gala won in the Mini category, on the second position was placed the driver Incalza and on the third position is Petrillo. 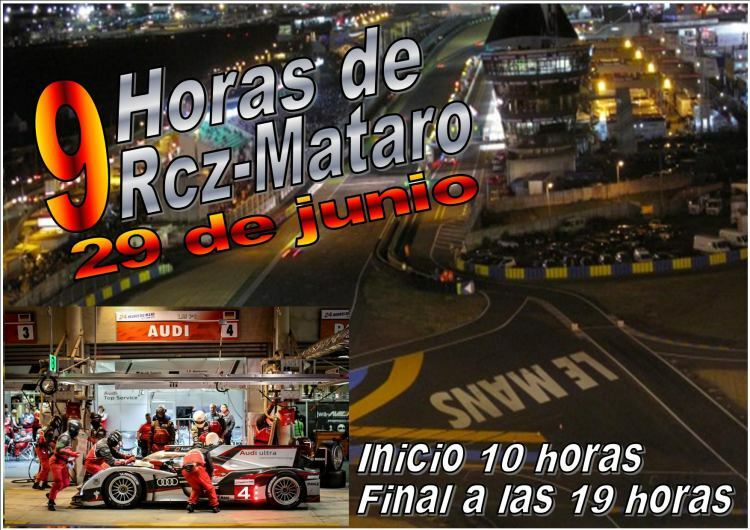 it will run an endurance race lasting nine hours. The RCP track has measures of 12.50m x 7m. During the race there will be weathering agents which will put to a hard test the teams (rain, fog, safety car, night phases, etc). 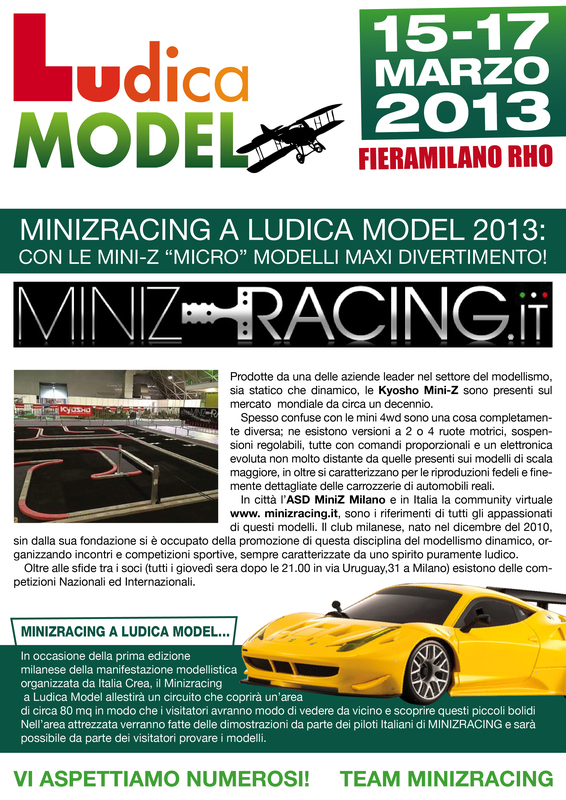 Minizracing to Ludica Model 2013…The Mini-Z “MICRO” models and MAXI fun! 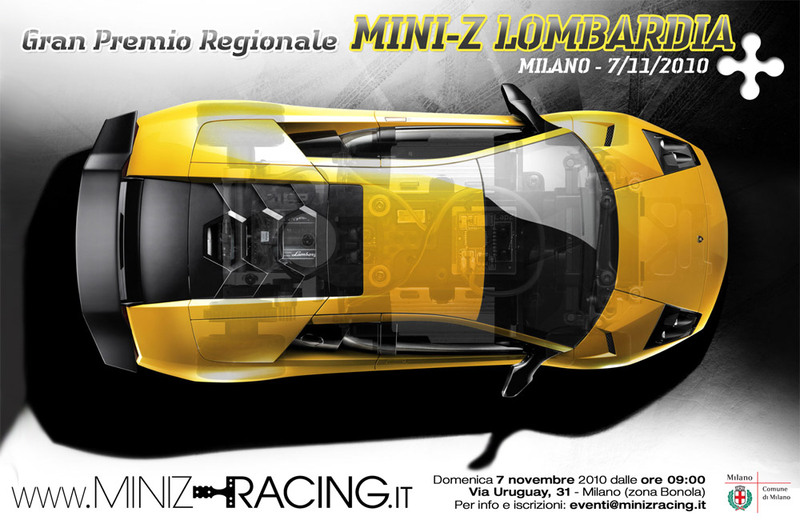 In the first edition of the model event in Milan organized by Italia Crea, the team of Minizracing club will set up a circuit which will cover an area of ​​about 80 sq m as to give the possibility to visitors to have a closer look and discover these little cars. 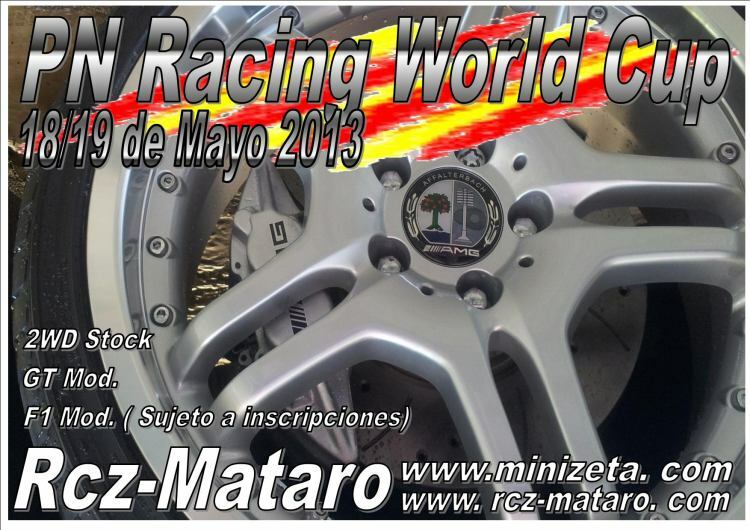 In facilities areas it will be made demonstrations by the Italian pilots of MINIZRACING club and the visitors can try to drive Mini-Z models cars. 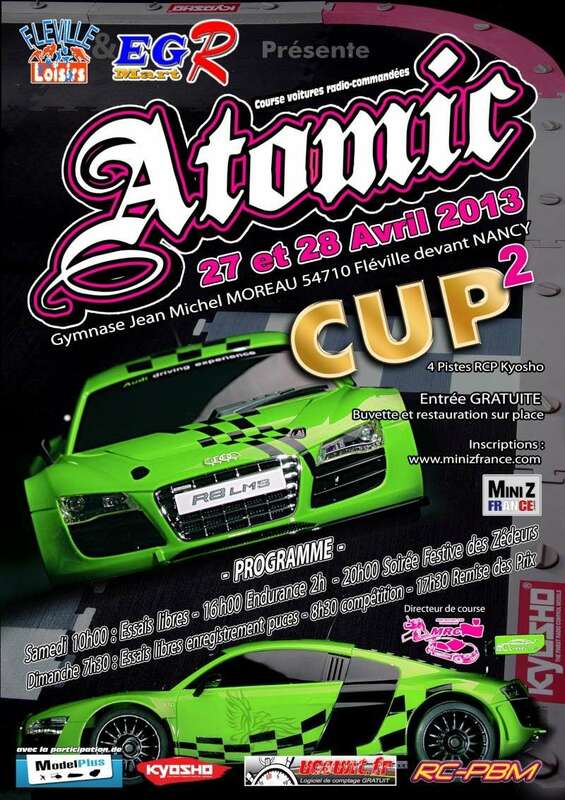 The 27 and 28 April to Nance in France will be held the 2nd Atomic Cup .